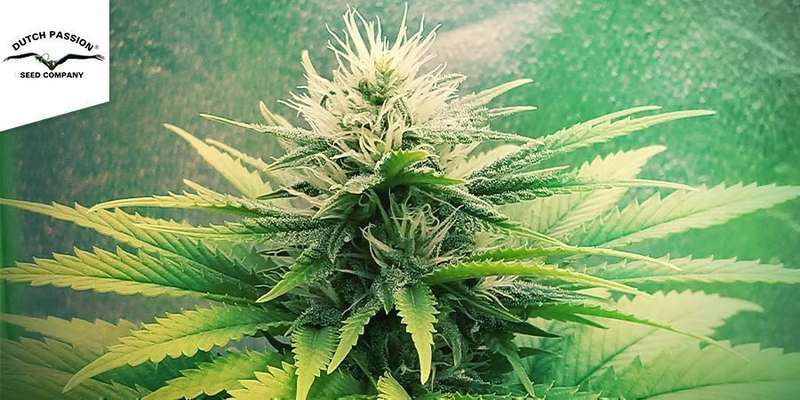 Sometimes growing cannabis in the UK or Ireland can be troublesome if you choose an unsuitable strain. 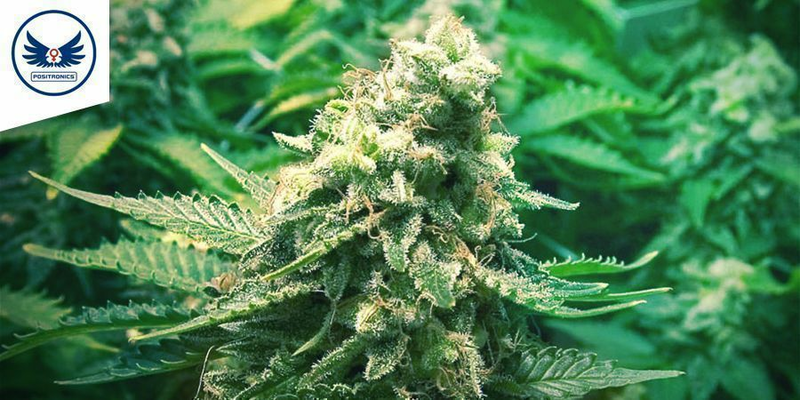 Here, we check out some cannabis, that will let you cultivate a world class crop of potent trouble-free weed easily in those short grow seasons. England and Ireland have weather that is influenced mainly by the sea, so they share a mild humid climate that can fluctuate rapidly. With temperatures rarely getting warmer than 25 degrees celsius at the height of summer and often below zero with snow in winter. When talking weather, the further south the better. Longer warmer days in general are appreciated by all plants, including of course cannabis. Gulf Stream country with a less punishing winter and more humid springs would let growers plant earlier than elsewhere. The gentle English summers cannot burn the hardy cannabis plant and they will revel in being planted in full sun when hardened off properly. Rainy old England may be a dreary cliche, but it does need serious consideration when growing cannabis. Make sure your soil or pots drain well to avoid water logging. Cannabis dislikes too much wet for too long. Resins produced by cannabis are hydrophobic and help keep the delicate flowers dry. These terpene-rich compounds also act as anti-fungal agents, but not indefinitely. After continuing rain or fog during the later stages of flowering, when dense calyx clusters become susceptible to moulds and fungus, check your plants regularly for any signs of rot or water stress. Indica-dominant strains will always dominate when the grow season is short. Indica harvests are usually well and truly ready in early October. The indica growth form allows for excellent light penetration throughout the whole plant with little self-shading as with sativas. The broad leaves are ideal for catching and using the shy UK sun. Short internode spacing and dense layering act as insulation. Indicas originated in cold mountainous climates, which makes them hardy in the face of European winters. Mould resistant and quite quick to mature. Two things a sativa loving grower likes to hear in the UK. Sativas can be a challenge to grow in countries that don't have very long autumns to let plants mature for fourteen or sixteen weeks. That classic licorice taste of South Africa can be yours in a very reasonable flowering time of seven to nine weeks. Being resistant to mould is a bonus in a damp climate and it makes for fungus free greenhouse growing. Black Widow will certainly be a one metre tall stinky baseball bat when finished if grown indoors and may reach a strapping two metres outdoors. If treated ideally she will give you a generous 300 grams of the sticky icky. 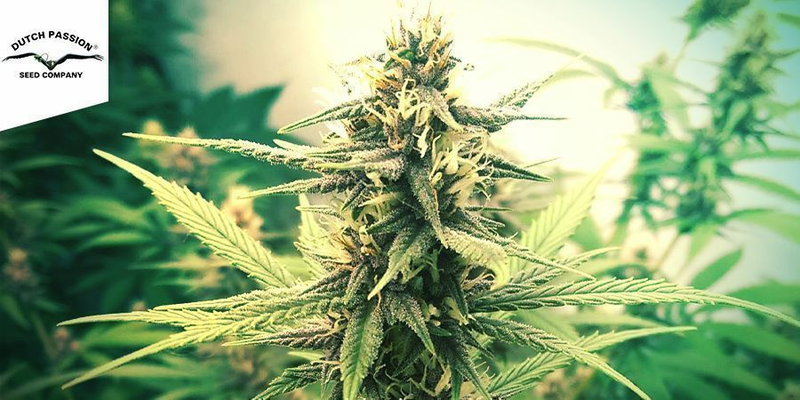 Indica all the way this stout and heavily flowering plant produces resinous buds that will surely satisfy the most demanding indica aficionado. Harvesting Skunk quicker is always a bonus. Skunk has certainly become mythic over the decades. 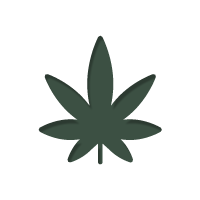 As a stand-alone stand out itself in growability and effects and as a parent for many outstanding strains of weed. Early Skunk delivers that distinctive knuckled central cola that hearkens to the sativa echoes in the skunk genetic makeup. 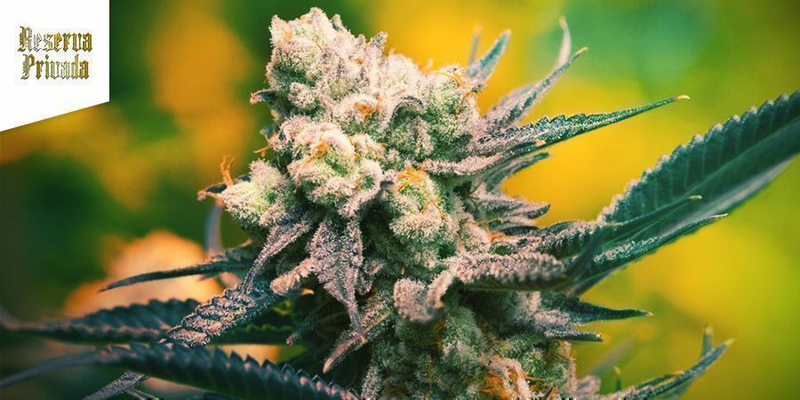 When Skunk was being developed, the mountain bred Afghani indicas used to shorten the flower time of the tropical Sth American sativas left an enduring legacy in the cannabis breeding world. Short flower times for sativa dominant hybrids using Skunk. Orange Bud is Skunk all the way with years of careful breeding producing what can honestly be called an Amsterdam classic. Easy to grow, pest and fungus resistant and ready very quickly compared to other sativa dominant strains makes Orange Bud ideal for the sativa loving UK grower. Leaves that look like they have been cut from purple felt. Knotted calyxes swollen out of shape. All smothered with a tangle of resin swollen trichomes are what you can expect after 8-9 weeks with this indica dominant gem. Purples are fascinating to watch grow and by harvest time the cold UK weather would see your plants going the colour of smoke on the water under a full moon. Unbeatable solid nuggets of 18% THC purple potency. Plants are usually germinated in April ready for spring vegetation, but this may still be too cold in many places and waiting until May to avoid late frosts can be prudent. The spring equinox barely brings sufficiently strong daylight hours for proper vegetation if you are growing outdoors. Harvest is generally around October. Of course maturing times are species-dependent and you may be enjoying indica buds early or sativa late. Germination and early vegetation under supplemental lighting prior to spring can increase end yields substantially. Saving young plants the struggle of staying alive in colder weather makes for a longer vegetation time and more prolific flower sites on larger plants. Harden off plants under lights a few weeks prior to putting them in their final outdoor growing space. When hardening off cannabis seedlings, introduce them to a protected outdoor space for a few hours per day. Increasing their amount of exposure per day until they are outdoor ready.